You thought he was retired, even dead? No, he is back! 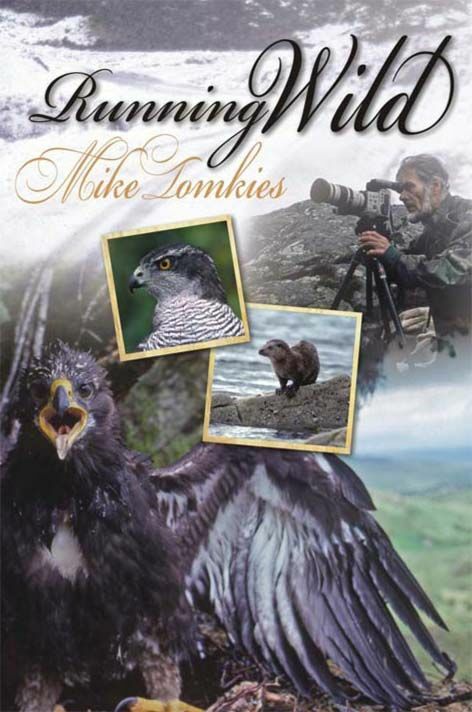 At the age of 86, Mike Tomkies is back doing what he does best - observing our rarest and most dramatic wildlife, unsuspected and from close quarters, and writing about it with the kind of intimate detail that has earned high acclaim from critics and conservationists. At one remote farmhouse in the Borders, he learns how to handle a bulldozer, digs out his own 70-yard lake and stocks it with trout. Over three years there he raises ten barn owl chicks and establishes three breeding pairs in areas where they had long been absent. It was the most successful barn owl release at the time. There are many amusing anecdotes such as when he dreaded taking some of Prince Harry's classmates to 'otter bay' and then saw far more otters than when he had gone there on his own! The book ends with triumphant filming of the magnificent white-tailed sea eagles on Mull, hunting and sailing into their high nest with prey and feeding their chicks.